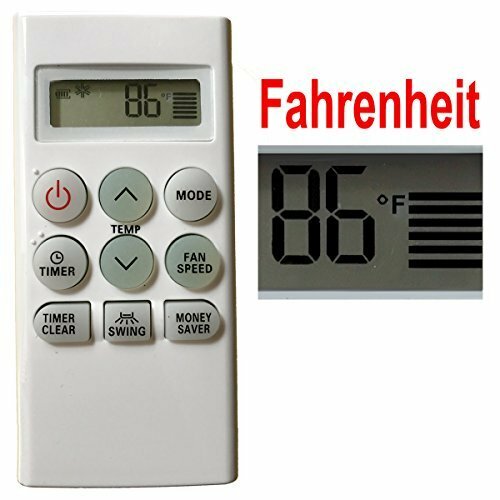 This IS NOT a universal Friedrich air conditioner remote control, it is only compatible with the one same with item picture. We will reply you within 24hours. We have several Friedrich remote control models in stock, maybe one of them can be compatible with your old remote control. This IS NOT a universal Friedrich air conditioner remote control, it is only compatible with the one same with item picture.If you are not sure whether this remote control can work with your air conditioner，please contact us.